This hunting package includes two of the African continent's most desired trophy animals in a seven day all inclusive adventure. 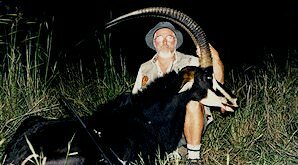 The buffalo and sable hunting package is conducted in the bushveld region of South Africa, where success rate for these spectacular trophies are incredibly high. Our hunting packages contain no hidden costs. The only safari-related costs which are not included are the dipping, packing and shipping of trophies and taxidermy work. You will be met and welcomed upon arrival at OR Tambo International by your professional hunter or hunters, who will be holding a sign with your name on it as you enter the arrivals lounge. From here the safari travels to the hunting camp, which is located in the bushveld. 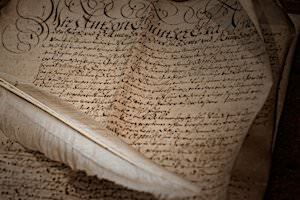 The afternoon is devoted to sighting of rifles and, time permitting, the first afternoon hunt. Your days are devoted to hunting in the bushveld. The area is characterized by wooded savanna in varying degrees of density, ranging from densely wooded ravines to rolling hills and open savanna areas. This region supports a large diversity of mammal species and is generally regarded as one of South Africa's finest hunting areas. Blesbok (Common), Blesbok (White), Blue Wildebeest, Buffalo, Bush Pig, Bushbuck, Common Reedbuck, Eland, Elephant, Gemsbok, Giraffe, Grey Duiker, Hippopotamus, Impala, Jackal, Klipspringer, Kudu, Nyala, Ostrich, Red Hartebeest, Roan Antelope, Sable Antelope, Steenbok, Tsessebe, Warthog, Waterbuck, Burchell's Zebra. You are welcome to take trophies in addition to those included in your package, should the opportunity present itself. All dangerous game has to be pre-booked. Additional trophies are charged at list prices. A last morning spent in the African wilderness is followed by a journey to Pretoria and the ASH Adventures office. Some time is devoted to paperwork and is followed by a late lunch, after which guests are transferred to the airport where their memorable African hunting safari ends. Clients are met upon arrival at OR Tambo International Airport in Johannesburg and are returned there upon completion of the safari. 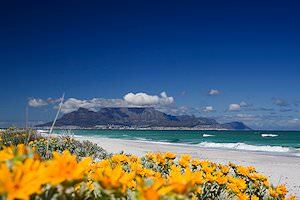 Accommodation is in first rate hunting camps and lodges where all modern amenities are available. Meals are of the highest standard and a large variety of alcoholic and non-alcoholic beverages are available and included. The success rate on the trophies is close to 100%. If, however, you do not take one of the trophies which is included in the package, 90% of the list price of the trophy is deducted from your hunting safari price. A deposit of 20% is payable upon booking your hunting package. The balance is payable upon completion of the safari. If your flight arrives after 13:00, we suggest that you overnight at the Castello di Monte Guest House on the day of arrival and start the safari on the following day. A cost of $200 per person includes accommodation, meals and a transfer to the hotel from O. Tambo International Airport in Johannesburg. If you do not wish to bring your own rifles, you are welcome to hunt with one of the rifles of your professional hunter. The only cost involved is the replacement of ammunition (About $100). The hunting areas in the bushveld range in size from 800 - 7 000 hectares (2 000 - 17 300 acres), while the Free State hunting camps and all provide an exceptional hunting experience. Our primary focus is ensuring that you take the trophies which are included in your safari. We make a determination on which camp to use based on current conditions prior to the starting date of your safari. Our success rate is very close to 100%. In all cases the camps and lodges we use are luxurious with en suite bathrooms, electricity, stylish decoration and sumptuous food - places where families acting as observers would also feel at home and comfortable. Each of the camps and lodges we use feature on our website in the areas and camps section. We can provide an extensive list of references in your area who have hunted with us and who can bear testament to the quality of accommodation. A typical hunting day starts just before dawn at which time coffee and rusks are enjoyed. A selection of breakfast cereals, yogurt and juice is also available at this time. We then embark on the morning hunt. We normally hunt until about 11:00 at which time we return to the camp for brunch (a full meal which is a combination of breakfast and lunch). Some time is then devoted to relaxing in the camp. The hunt is resumed at about 14:30 and continues until sunset. 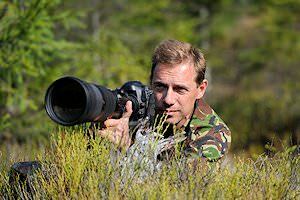 The method of hunting employed depends on the preference of the client and can consist of either walking and stalking, hunting from blinds or special vantage points from which we glass and ambush animals. The option of hunting from one of our well-equipped vehicles is also available should you have any medical problems, or are limited by not being able to walk long distances. Your Professional Hunter will discuss these options with you after arrival. All of these options are always available. It is not necessary to let us know which method you prefer prior to your arrival. 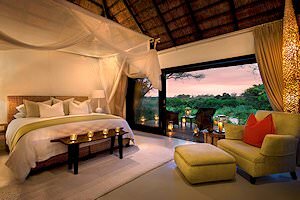 Observers are welcome to accompany the hunters on safari or relax in the camp. Should the observers in your group be interested in visiting some of the highlights in the area while the hunters are in the field, this can be arranged at an additional charge of $280 per day. The additional cost is incurred as we need to send a dedicated guide and vehicle to attend to the observers. On a typical safari, observers normally prefer to accompany hunters, which does not incur any additional charges. 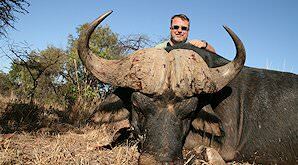 The awe-inspiring Cape (or African) buffalo is the most popular dangerous game trophy available in South Africa. Unpredictable and imposing, this member of the Big Five is sure to make a formidable quarry. The sable antelope's spectacular curved horns and dramatic coloring make it a very attractive trophy. 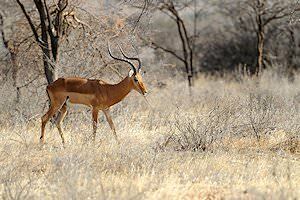 It is one of the larger antelope species available in South Africa. You'll hunt this handsome animal in the bushveld region.